Why you should visit the thermal baths in Budapest? Budapest is one of the biggest and most exciting cities in Central and Eastern Europe. Amongst its most popular attractions are undoubtedly its thermal baths, now renowned throughout the world. 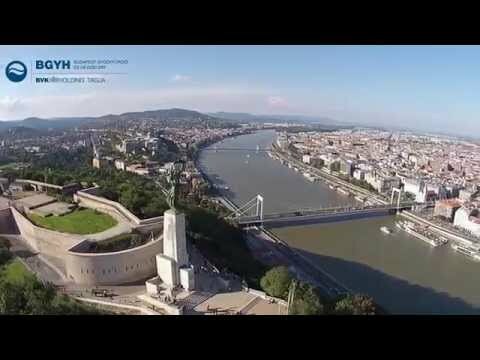 Although Budapest, the capital city of Hungary, has only officially carried the title as a Spa City for 80 years, its unique facilities were fully recognized by Roman legionaries over 2000 years ago! According to available records, there were then 14 baths in the city at that time, some of whose remaining foundations and walls can be seen in Óbuda to this day. complement the thermal baths located mainly within the city center - have been popular with the inhabitants of Budapest since the 1920?s.